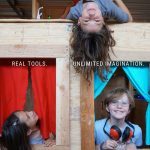 These resources are aimed at helping children learn through making in home, school, and community settings. 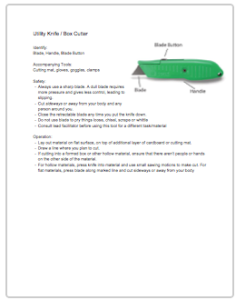 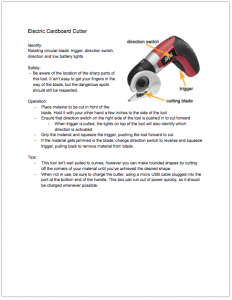 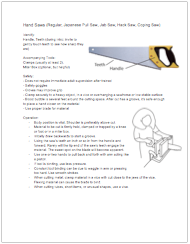 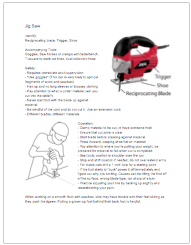 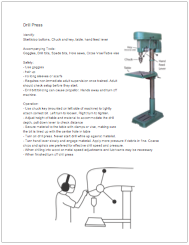 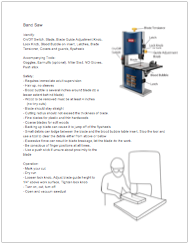 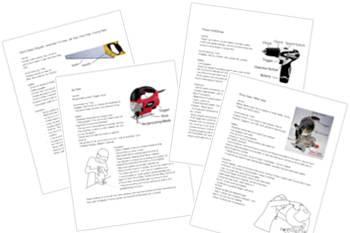 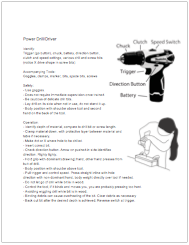 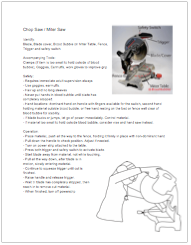 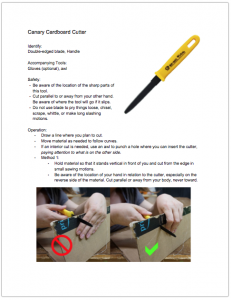 The Tool Use Onesheets are part of our official documentation for Tinkering Programs at reDiscover. 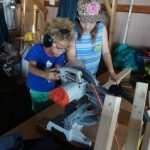 What Would We Like Kids to Take Away from Tinkering School, with Respect to Fabrication?